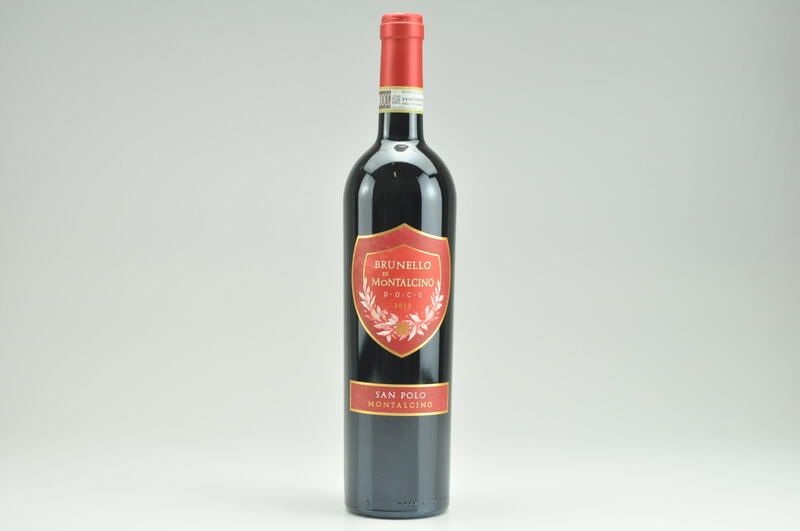 Very suave, with a velvety texture and fine-grained tannins that carry deceptively concentrated notes of black currant, warm fig sauce, espresso, maduro tobacco and black tea. 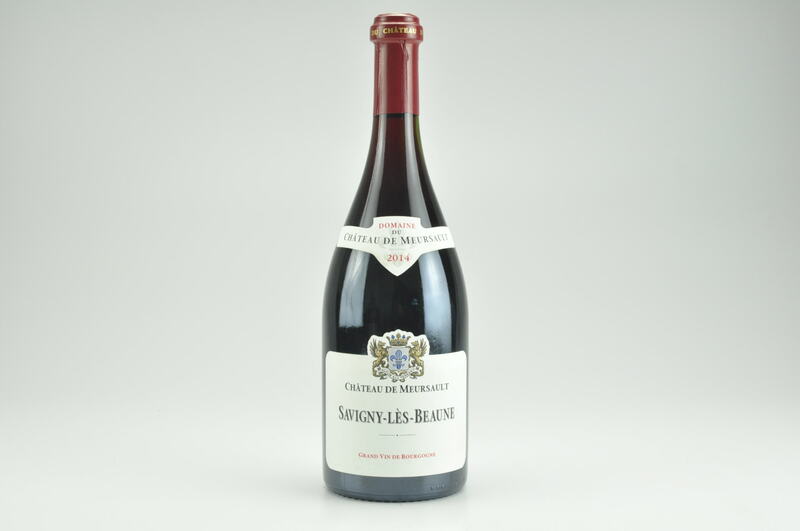 Long and well-defined through the finish, with an ample reserve of fruit and minerality. Drink now through 2015. 4,500 cases made. 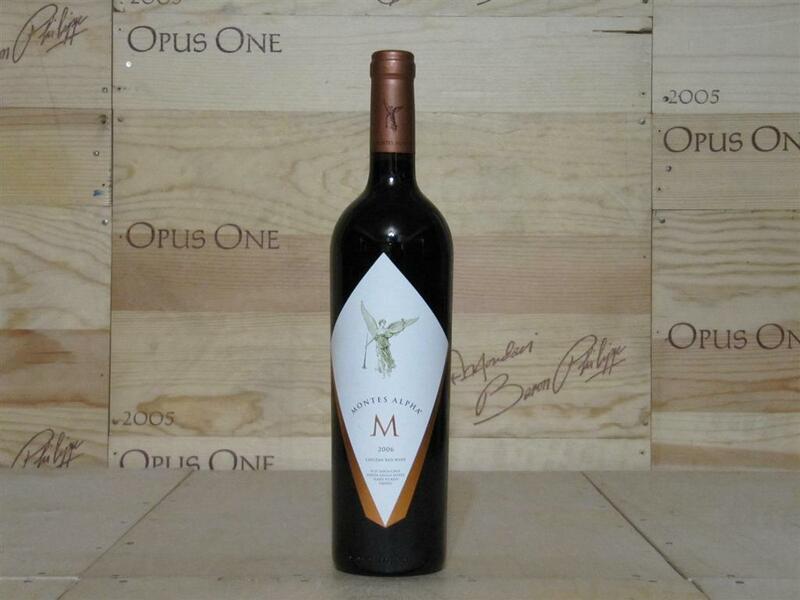 Montes produces three -icon- wines. 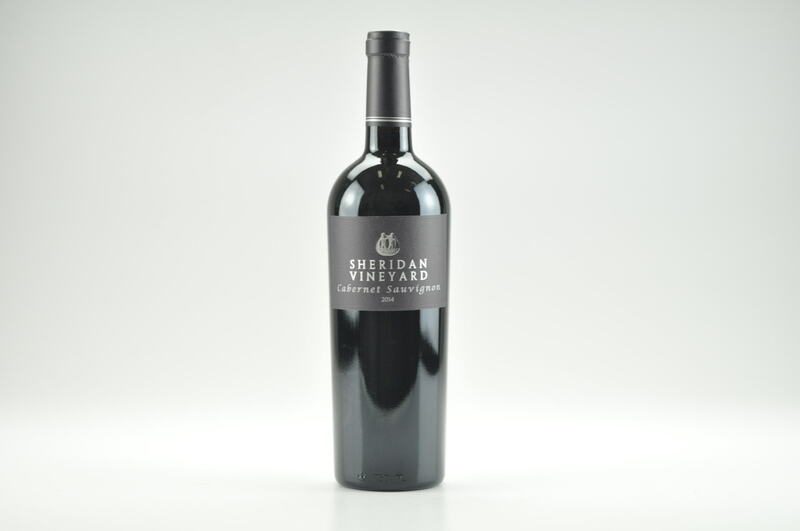 The most well-known (for the moment) is the Alpha M. The 2006 is 80% Cabernet Sauvignon with the balance made up of Cabernet Franc, Merlot, and Petit Verdot. 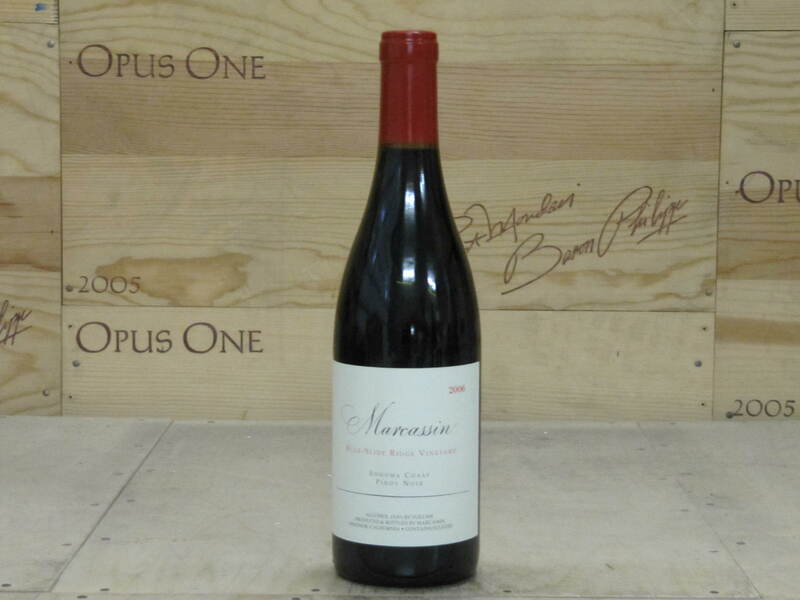 The wine was aged for 18 months in new French oak. A glass-coating opaque purple in color, it offers up a complex bouquet of pain grille, scorched earth, violets, blackcurrant, and blackberry. This leads to a full-bodied wine with excellent depth, savory black fruit flavors, several years of aging potential, and a lengthy finish. Its drinking window should extend from 2013 to 2026.